As the name implies it will leave the hair 3/4 inches HT. When you want to take off a little bit - now you can. You don't have to use a snap-on comb to leave the hair long. It will give you a neater look. 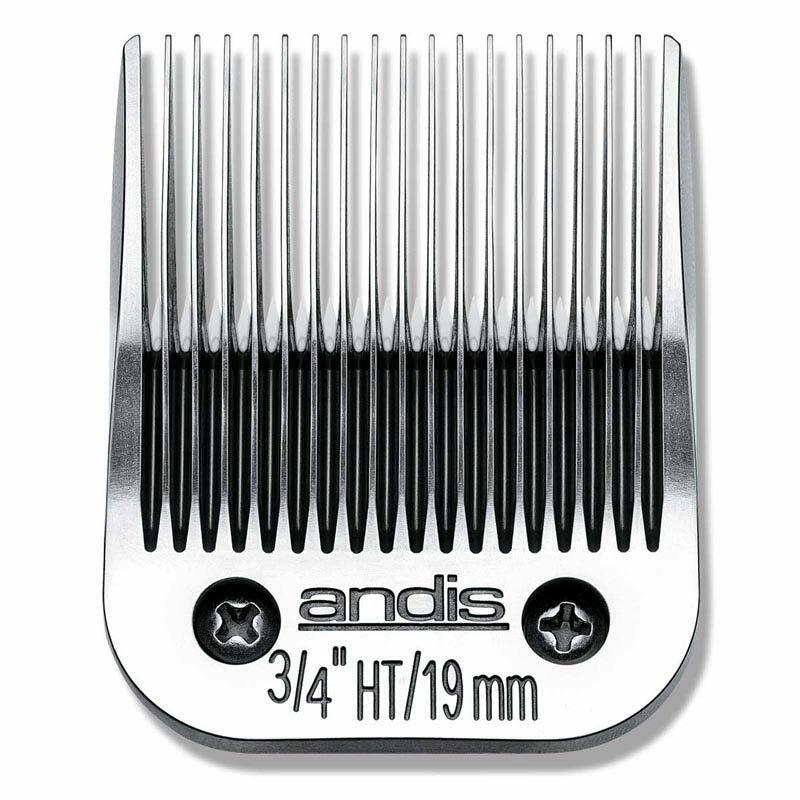 Blades fit all Andis AG, AGC, AGP, MGB, SMC, DBLC, EBC and are compatible with all major professional clipper brands.